Download Marketscore, a free software that will speed up your internet speed by over 100% and provide much required email virus protection. This program is excellent. 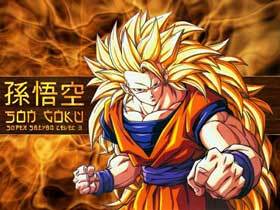 The members of this staff that use dial-up connections such as AOL and earthlink have gotten a huge speed boost! 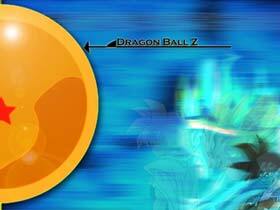 Get it now before you view these DBZ animations on the site, so that everything will load much quicker. Click here to download the free MarketScore internet accelerator. 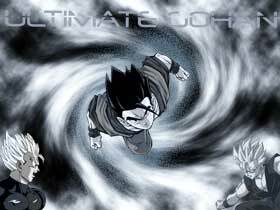 Wallpaper titled Ultimate Gohan with some teen Gohans. 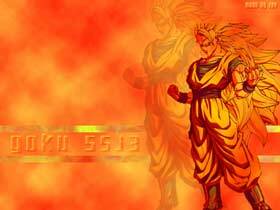 Wallpaper titled "Saiyan Fury" with SSJ 3 Goku. 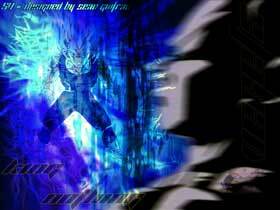 General DBZ wallpaper featuring blurred, Gohan, Goku, Vegita, and Bardok. 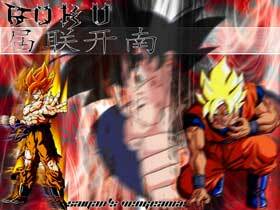 Wallpaper based on Son Goku at SSJ 3 level. 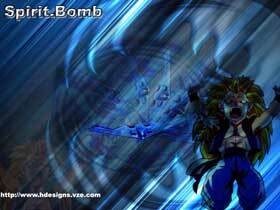 Wallpaper titled, "Spirit Bomb." 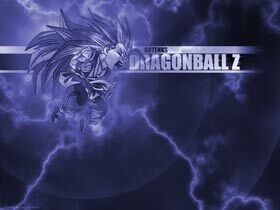 With several pictures of Gotenks in it. 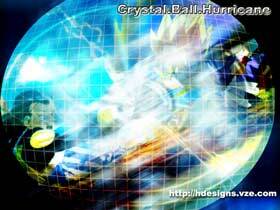 Wallpaper titled, "Crystal Ball Hurricane." 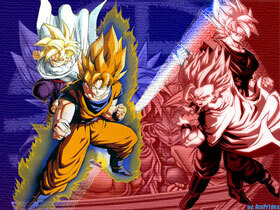 With Chibi Goku and Super 17 in the bacground. 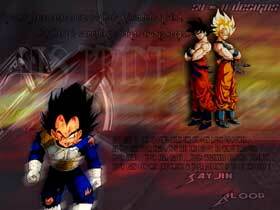 Wallpaper with the two most fierce Saiyan Warriors in the Universe. Good at graphics then show off your talent! Send your work to us here. Check out Wallpaper Creation 101, contains tips and techniques on making great wallpapers.